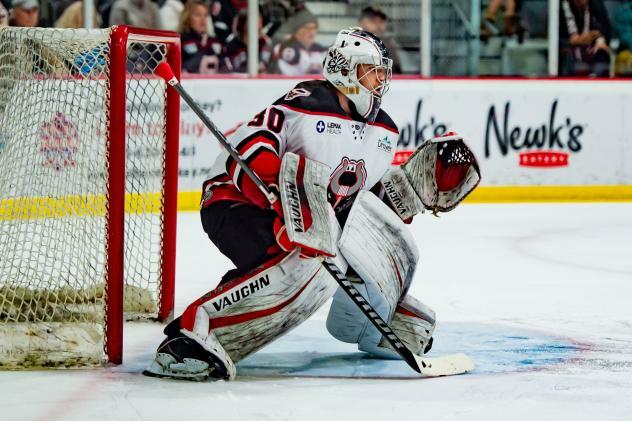 Birmingham Bulls goaltender Mavric Parks�?? April 26 SPHL Huntsville at Birmingham (Champ. Gm. 1) 8:30 p.m.